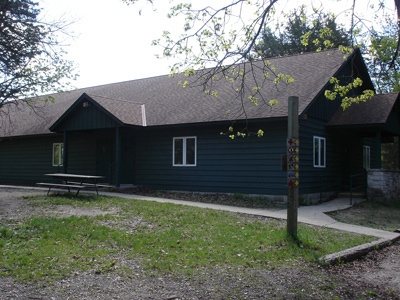 Indian Mound Scout Reservation has plenty of cabins, campsites, program areas and equipment available for rent to enhance your group's program! 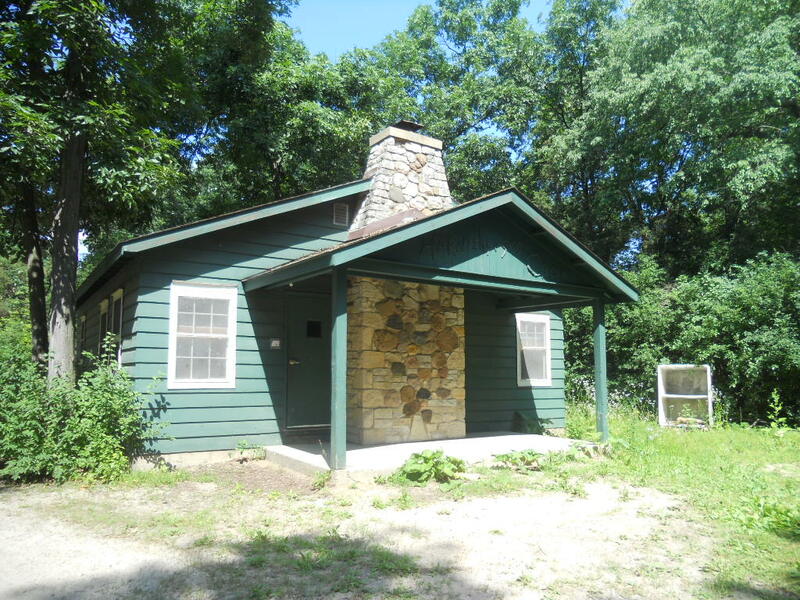 Ten cabins are available at Indian Mound Scout Reservation for rent by units for weekend camping. For more information and to reserve a cabin. Indian Mound Scout Reservation features many areas to rent for your group's functions, from the dining hall to the fire bowl to the ship, castle or mine! For more information and to reserve an area. 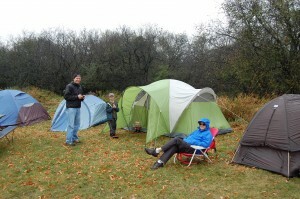 Units and groups interested in tent camping may reserve a campsite at IMR. Click here to reserve a tent campsite.